Stuart Wheeldon Archives - Horror News Network - The Horror News You Need! 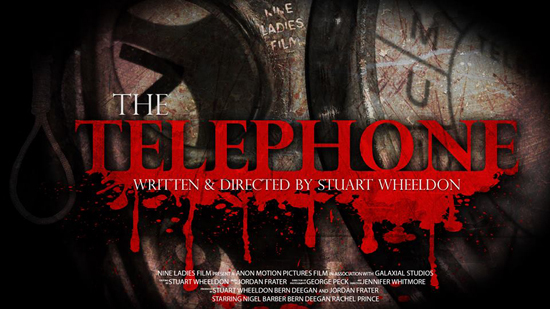 ‘The Telephone’ is the second part of a planned trilogy of short horror films made and produced by Nine Ladies Film, who are based in Wirksworth, Derbyshire. The film stars Nigel Barber (Mission Impossible 5, Spectre (James Bond)) playing the role of Max and Bern Deegan (Hideaways, The Honeymooners), supported by Rachel Prince in the role of Jane.